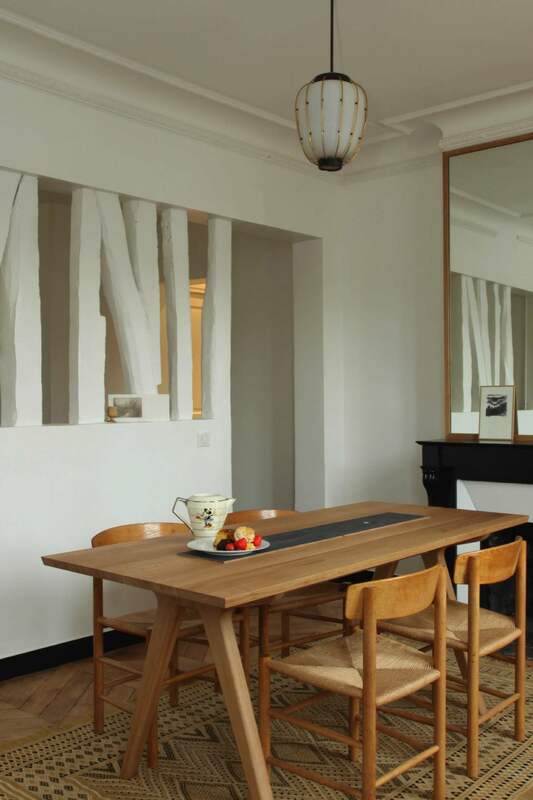 Hansen Feutry Bihr carried out the interior design of an appartement at rue des Martyrs, Paris. 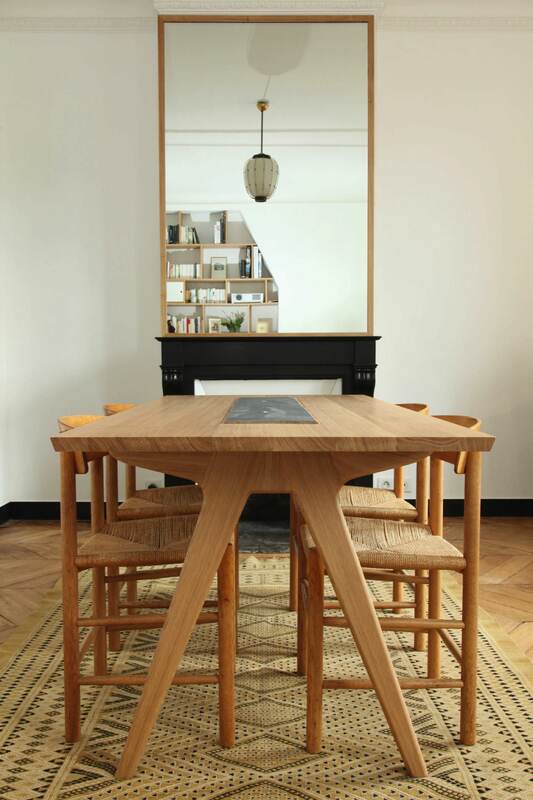 The interior features vintage and antique pieces combined with furniture of the hansen family and made-to-measure pieces by HFB studio. 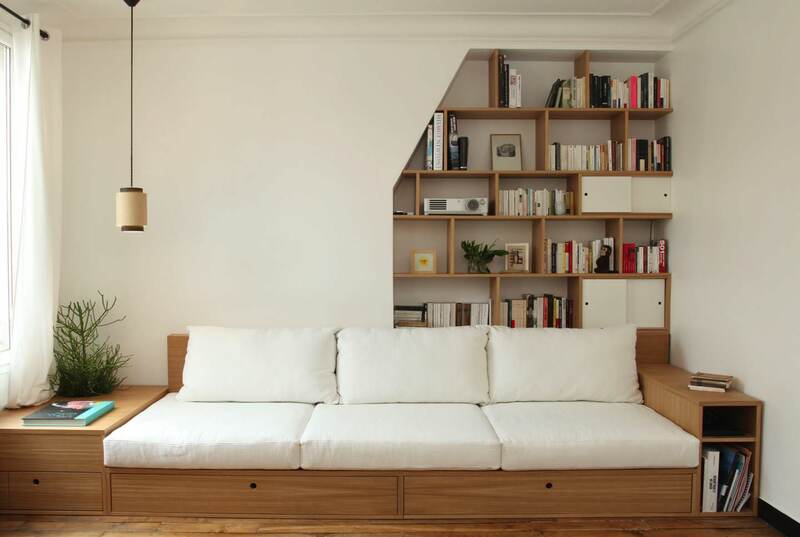 The base materials are vintage-parquet-floors, lavastones and certified oak wood.